Local multiplayer party games have seen somewhat of a return to form as of late. After all, who doesn’t want to go back to the times when we went to our friends’ places and lied on our bellies playing Streets of Rage, Mario Kart, or GoldenEye? 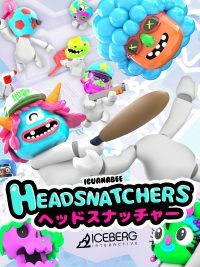 We got our hands on Headsnatchers at GDC this week and couldn’t help but burst out laughing and having fun like we were in grade school, and it was a fantastic feeling. The Gang Beasts-inspired Headsnatchers is a local multiplayer game with a simple concept. Knock your enemies over, pull their heads out, and cause all sorts of heady havoc with random tasks depending on the map you’re at. I had a four-player session with a bunch of other GDC attendees where the best of four games wins. The first map we played on was a cross-shaped plain with bowling pins on every player’s side. The object of the game was to make sure your pins were the last ones standing by, knocking down everybody else’s pins with their heads. I didn’t know what I was doing and ended up knocking my own pins, eliminating myself. The second map was on a basketball court with springboards to launch yourself up and slam your opponents’ heads through the hoops. By then, everybody had a grasp on the game’s controls (different face buttons allow you to tackle and take an opponent’s head off when they’re down, while the right shoulder buttons allow to perform actions specific to the level in question). The little game of soccer was a blast. Not only do you have to worry about your head, you also have to play some goalie headless! 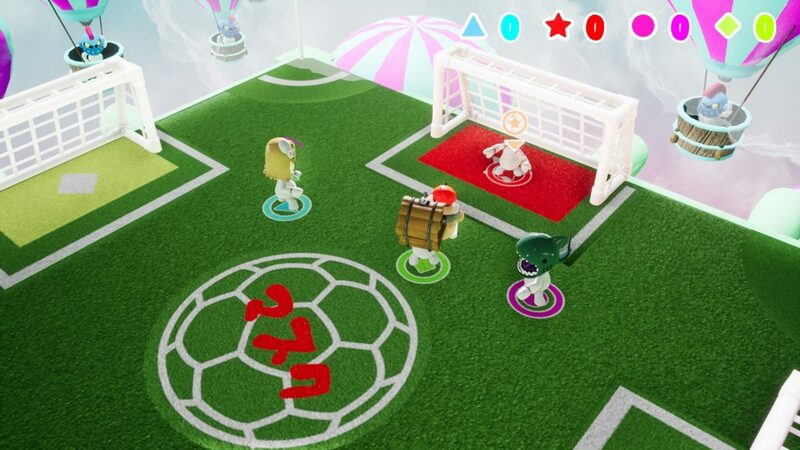 The third map took place on a pirate ship where you have to take opponents’ heads to the upper deck, and the fourth and final map of the session put us on a four-way soccer field where the object of that game was to obviously kick heads through a goal. The demo we played at GDC was pretty bareboned, but it was still a lot of wild fun. 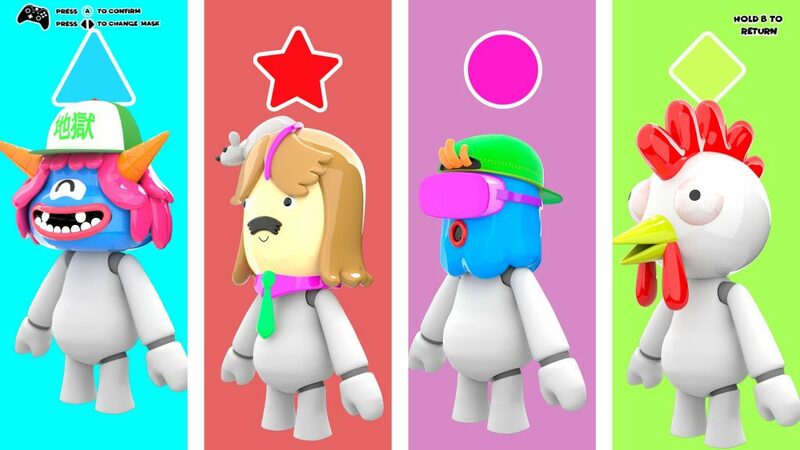 Aside from customization options with the various heads to add some personality, we don’t know whether this game will be strictly multiplayer or whether there’s a single player aspect as well. We also don’t know whether there’s power-ups in multiplayer, but it was extremely enjoyable as it was. Headsnatchers is scheduled for release on the PS4 and PC this spring, and it’s definitely something to look out for.